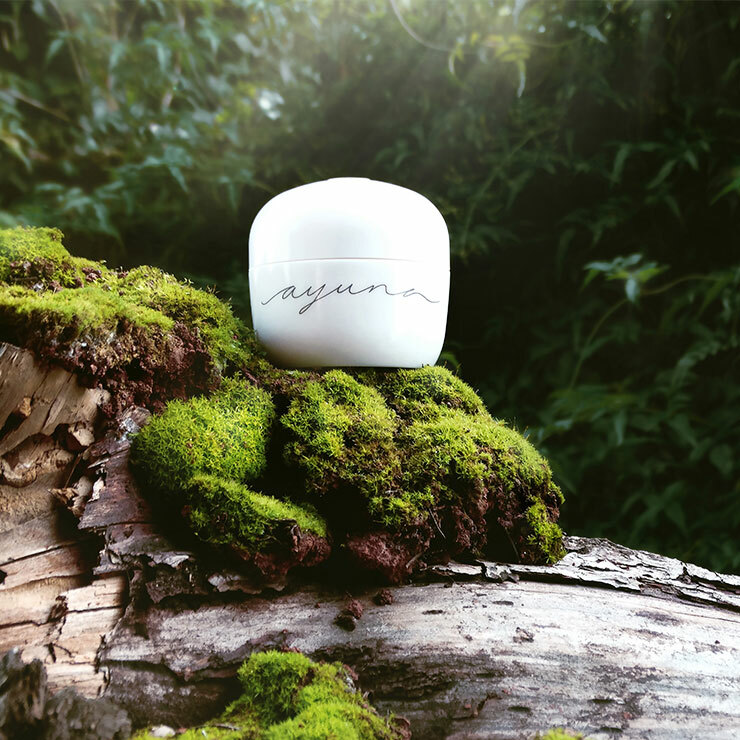 Ayuna's Natural Rejuvenating Treatment Cream II - Rich is a scientifically advanced, botanical formula that boasts an array of high-performance natural ingredients. Phyto-peptides and plasmas, rich in botanical cell factors from green carrot, arabian cotton, pomegranate and phyto-peptidic fractions from turmeric root and centella, help skin maintain a feeling of regeneration. While rich in nutrients, its light application makes skin feel soft and moisturized, while leaving behind a supple, revitalized appearance. Use twice each day, once in the morning and once at night. Gently massage onto face, neck, and chest. 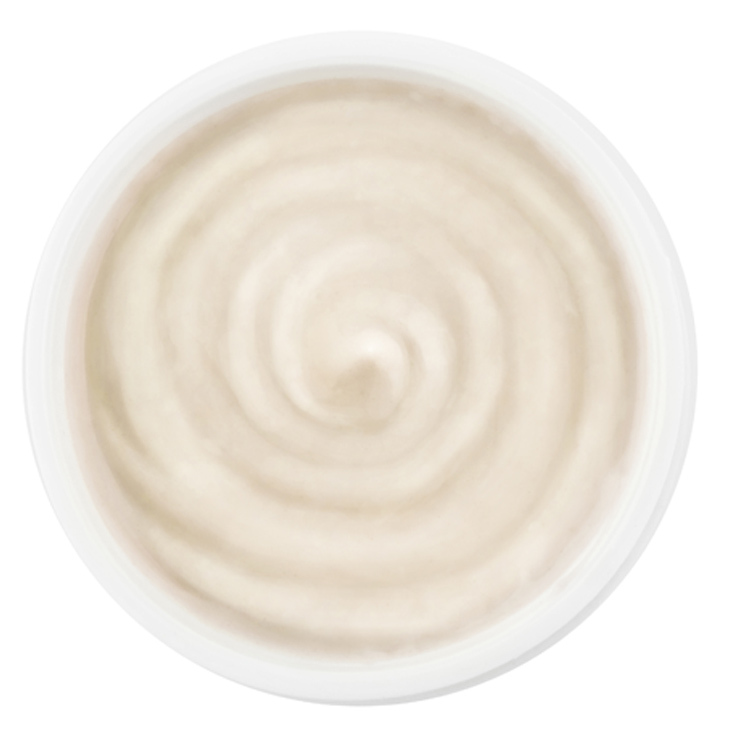 The rejuvenating face cream lends a protective feel throughout the day and is ideal used under makeup, while offering a restorative and reparative sensation in the evening. It took me quite some time to try this after receiving it in my Beauty Heroes box. I had never heard of this brand (maybe I'm behind..I usually consider myself on the up and up with new products in both skin care and makeup) and I literally had to Google it I am extremely intrigued by the brands philosophy, so I have decided to write a brief review of the Cream II that I received in the BH box. I am loving it, unfortunately. It is rich and that word scares the begeezes out of my because my skin is acne prone and dehydrated (what a great combo, I know). This cream goes on beautifully and soaks into my skin like it was meant to be there. It isn't greasy and it isn't sticky whatsoever. I started using it because I needed a moisturizer for when I used my retinol treatments, as it had started making the skin around my mouth and chin dry and flaky. I have been pleasantly surprised that it has not caused me to break out and leaves my skin with a beautiful glow. I have also started using it as a day moisturizer, too and my makeup applies without problem over it. I will update this review in a few more weeks because I think I'm going to try their philosophy of less is more and letting your skin "fast" or rest is a really interesting concept that I could definitely get on board with (especially since we are so overwhelmed with so many "wonder" products on the market today telling us they will be our end all be all of products". I look forward to trying the rest of the line (as directed for a skin detox/fast--which essentially calls for an end to all of my luxury oils and treatments, which scares me a bit) and reporting back! Oh and I took one star off for the price...until I'm convinced it is going to change my skin care world! I have no problem paying for products that deliver great results, so the price tag isn't a game over for me, as I've spent $150+ on oils and serums) Aloha! Four stars more for the price tag than the performance. Yes, it is very smooth, moisturizing, nice scent. But, I know two other "clean and green" face creams that are just as smooth, just as moisturizing (or more so), have a better scent, and cost less than one-quarter as much. I have enjoyed trying it, but I would not buy it. This lotion was so wonderful. I tried it as the side kick. I would use it so sparingly just so it would last. I just finished the container and was so sad because unfortunately I can not pay that much for lotion. The scent of it is intoxicating. Surprisly sweet, which I usually don’t like. I will forever miss this amazing scented lotion.